Marlay Park is a public park in the suburban area of Rathfarnham in south Dublin. The parkland spans 200 acres and comprises of woodlands, ponds and recreational spaces including a nine-hole, golf course, tennis courts, football pitches, GAA pitches, a cricket pitch, a dog park, two children’s playgrounds and a miniature railway run by the Dublin Society of Model and Experimental Engineers. It was acquired by Dún Laoghaire/Rathdown County Council in 1972 and was opened to the public in 1975. The original Marlay House was built in 1794 by David La Touche, thus, some parts of Marlay House are almost 300 years old. Marlay Park is the official starting point of the Wicklow Way, a popular walking trail that covers 132km from the Wicklow mountains to County Carlow. 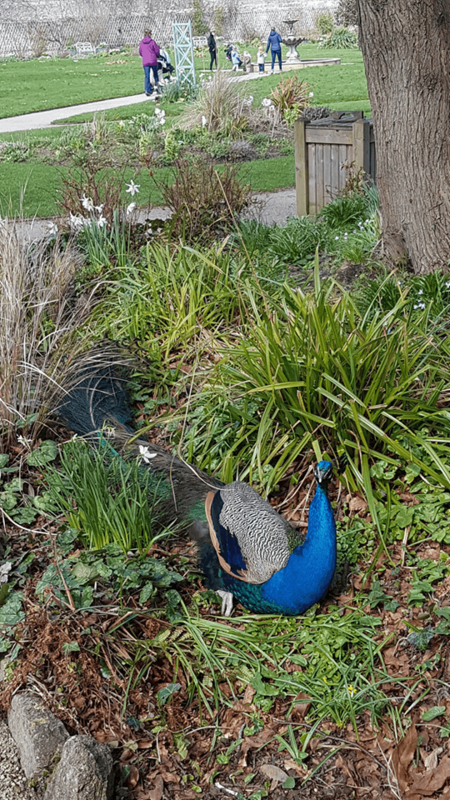 The park is also a hub for wildlife including foxes, hares, bats, badgers, butterflies and hedgehogs as well as a number of stunning peacocks. There has also always been an aviary, housing a number of exotic birds but during the Beast from the East storm in March of this year, the roof collapsed and the birds escaped. The aviary housed an array of exotic birds from budgies and cockatiels to diamond doves and the Australian kakariki. Luckily, the majority of the birds have now been returned to the Aviary. 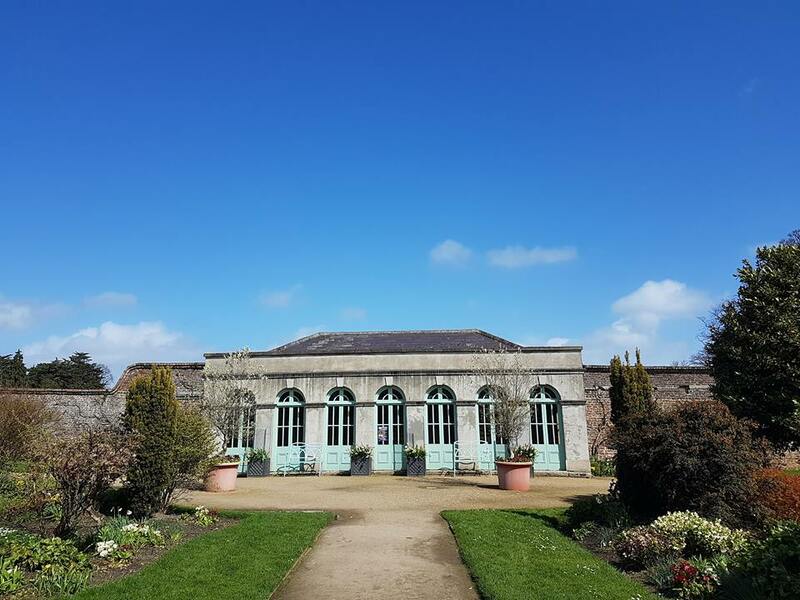 The walled gardens at Marlay Park. Photo Credit: Gillian Chapman. Marlay Park is a place that serves the local community and the wider Dublin community with numerous events year round. Weekly events include the park run every Saturday morning while the farmers market runs every Saturday and Sunday year-round. Entertainment events are also a large part of the yearly schedule, there are outdoor summer movie series and the famous Marlay Park concerts. Summer 2018 will see a range of acts perform including Queen, Adam Lambert and The Boomtown Rats on July 8th, Bruno Mars take the stage on July 12th and summer festival Longitude kicks off on July 13th.